Everybody knows money can't buy style. As a lover of fashion, I have plenty of tips for shopping on a budget. While the word 'budget' can seem like a closet buzz-kill, there are still several ways to work with with what you have and still look better than someone who has an unlimited credit card. Some of my favorite pieces in my closet are from thrift stores. There is no better feeling than finding a great item at a thrift shop because A) it's cheap, and B) it's unique. While an abundance of old and tacky items at thrift stores can be a bit discouraging, in the end, that's what makes finding something even more satisfying. It's a treasure hunt of sorts. I'm a big fan of online shopping, but will never limit myself to just one website. If you find a pair of shoes on Nordstrom, don't convince yourself those are THE shoes you have to get. I can't tell you how many times I've been obsessed with getting one particular bag or shoe and then two weeks go by and I find something else kind of similar on another site thats cheaper. 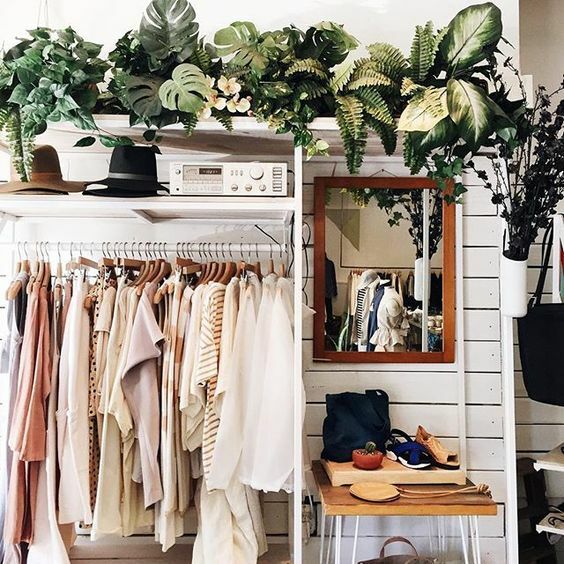 So when you stumble across your next fashion must-have, wait a week or two and see if you're still as crazy about it and shop around on different sites to find the best deal. Have you ever splurged on a bag of the moment, worn it for a couple of months and then found yourself trying to sell that $500+ bag, when Zara now has an identical one for less than $100? I hope not. That scenario is just one of the many that can arise from unintelligent trend shopping. A smart shopper can recognize which trends will last, fade or make a comeback. So make sure when you're buying an "it" bag or shoe, that you can see yourself wearing it for years and not just a couple of months. As any fashionista will know, there are some clothes and accessories which lookalikes will never be able to replace. In these cases, if your wallet is willing and able, it is only right to treat yourself and invest in your wardrobe. If you've been saving up and have enough money to buy a staple fashion piece, then go for it.